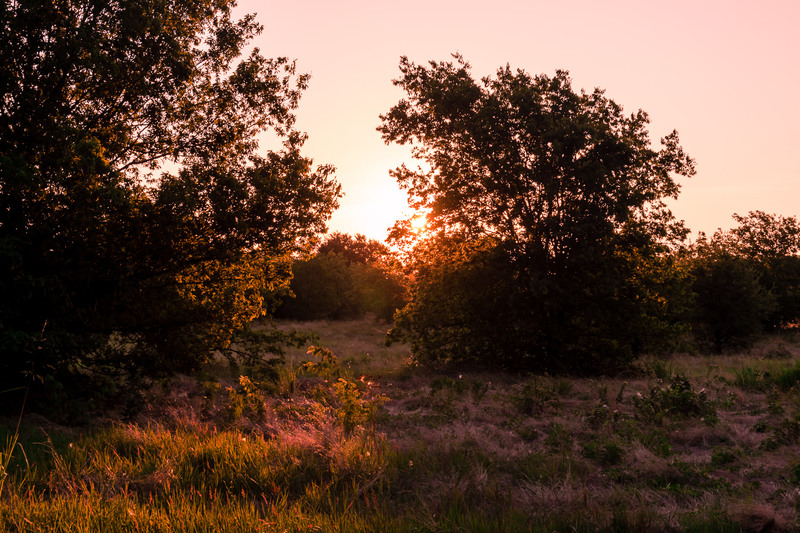 The sun rises over North Texas at the Arbor Hills Nature Preserve, Plano. 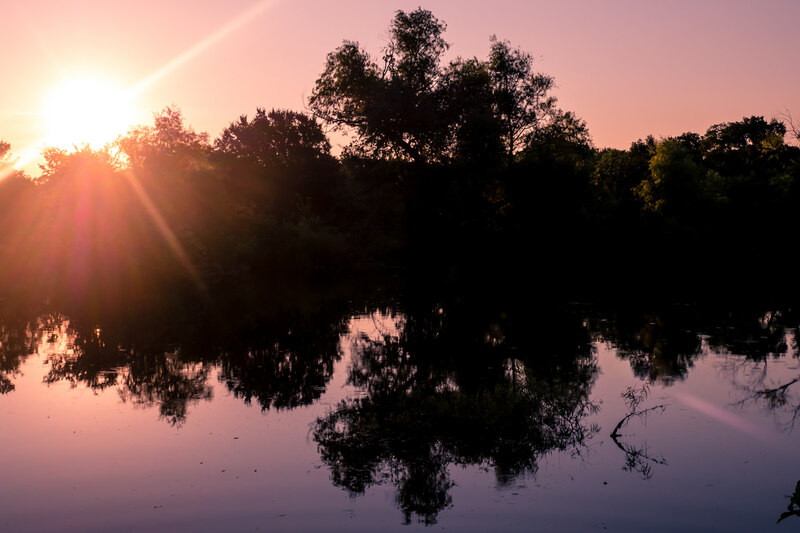 The sun rises over a pond at the Arbor Hills Nature Preserve in Plano, Texas. 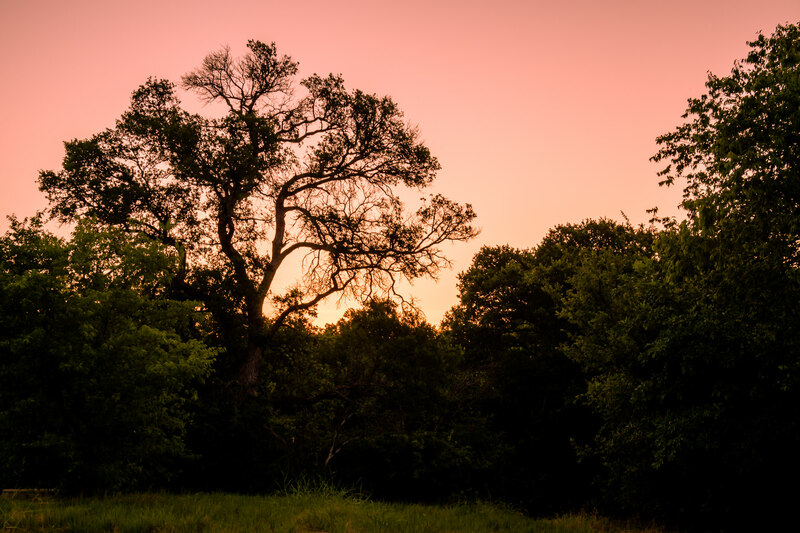 The rising sun backlights a tree at Arbor Hills Nature Preserve in Plano, Texas. 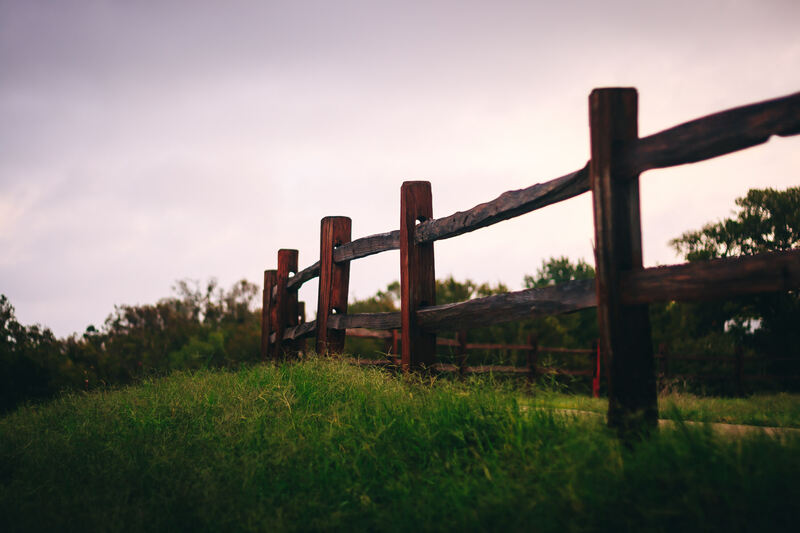 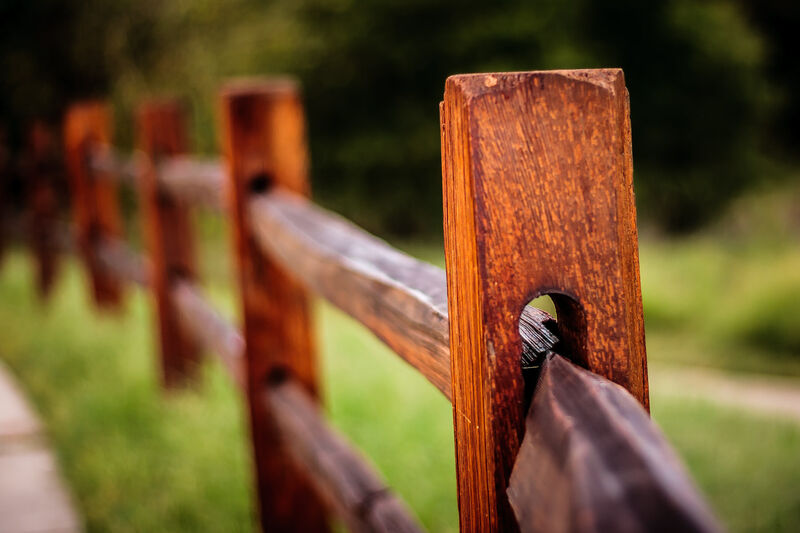 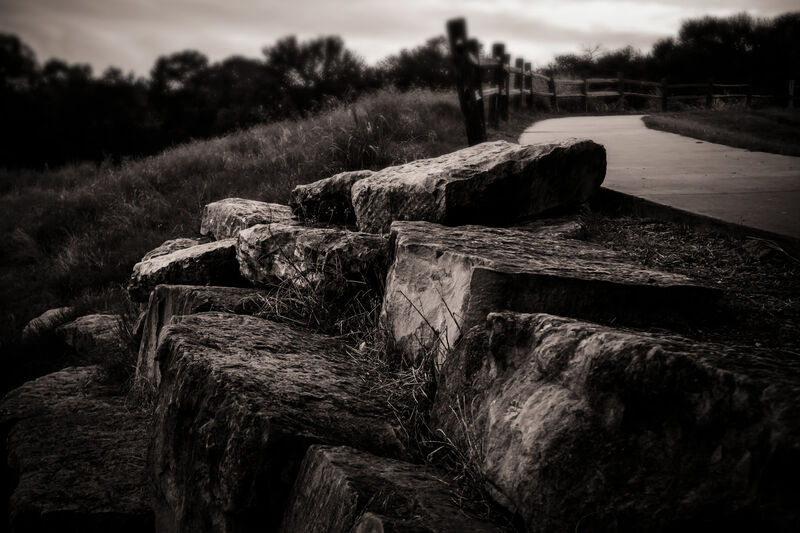 A fence at Arbor Hills Nature Preserve, Plano, Texas. 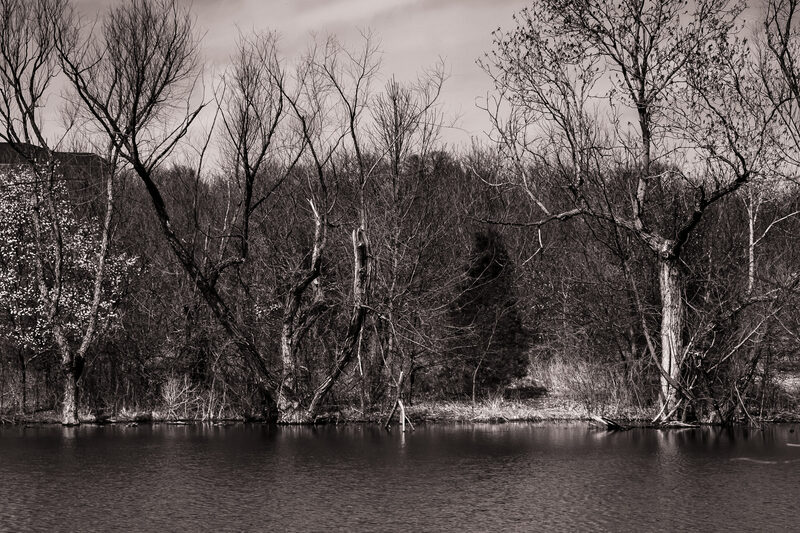 A pond at Arbor Hills Nature Preserve, Plano, Texas. 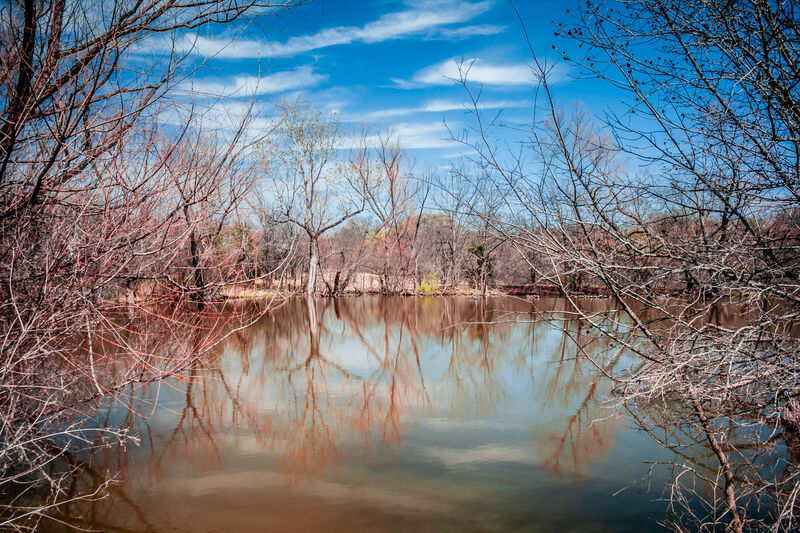 A pond at Plano, Texas’ Arbor Hills Nature Preserve. 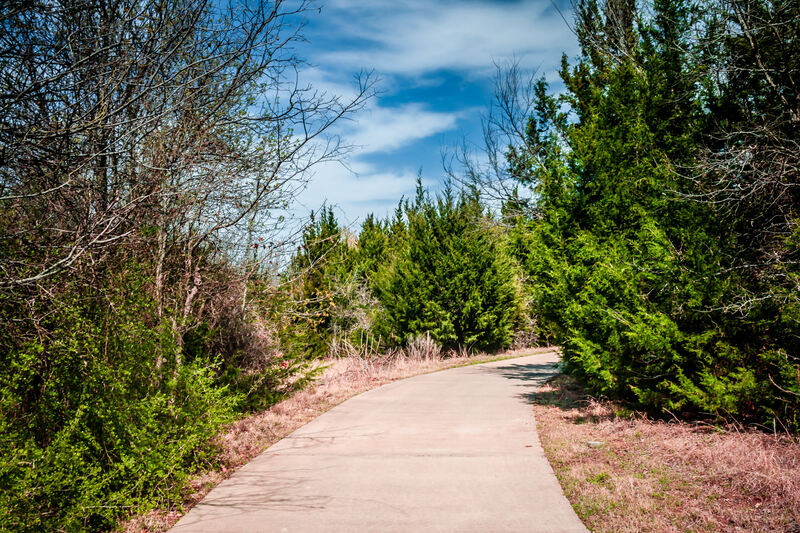 A sidewalk winds through the trees at Plano, Texas’ Arbor Hills Nature Preserve. 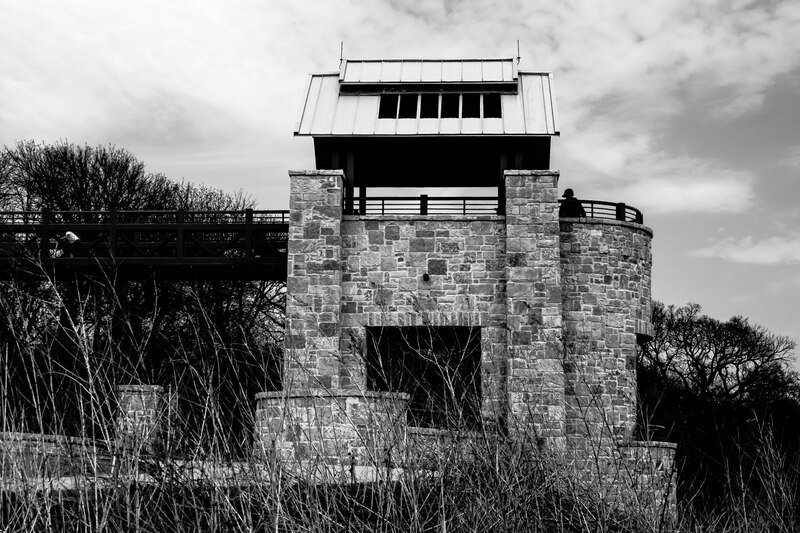 A stone tower at Arbor Hills Nature Preserve, Plano, Texas.